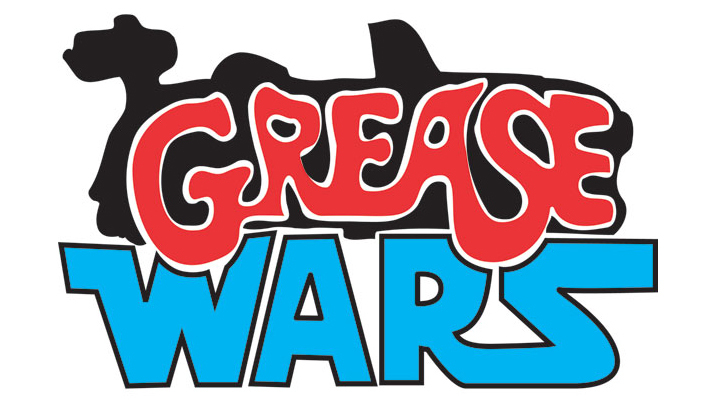 "Grease Wars" concert / music video finally on YouTube! Share it, you will! "GREASE WARS" (The Grease / Star Wars mash-up) concert / music video by the great Luke Ski with Carrie Dahlby is finally on YouTube! Share this video? As Emperor Palpatine says, "DO IT!" Copyright © 2016 Luke Ski, All rights reserved.